My home inspection is better than yours! 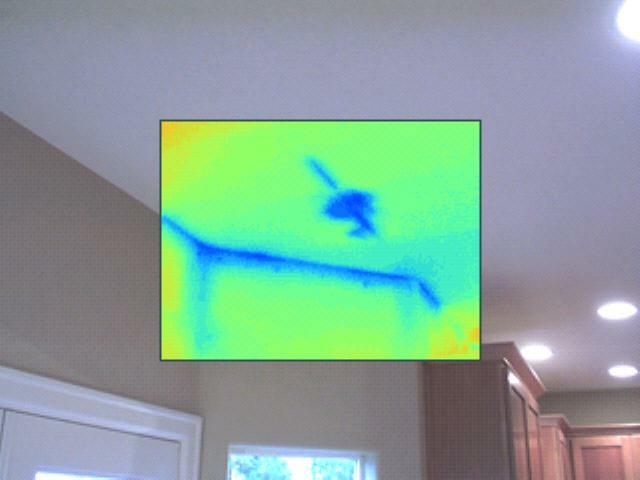 Thermal imaging has been an absolute game changer for the home inspection industry. About eight years ago my wife and I bought our first home in Salem, Oregon. At that time I worked in construction and I was a pretty hand dude but I knew very little about furnaces, electrical systems, plumbing and many other integral parts of a typical home. The home inspector that we hired requested that we not show up till the end of the inspection. I didn’t really like that advice so I showed up went he began his inspection. That excuse for an inspector spent about 45 minutes in our 1950’s fixer and didn’t say more than a dozen words to me, even though I was asking him questions constantly. He didn’t even introduce himself!! Upon moving in we realized that the furnace didn’t work, the bathtub had a leak and the shower head barely had enough spray to get you wet! A year pasted before I learned of thermal imaging and how their were a few inspectors across the country that were using this wonderful technology to offer more and better knowledge for their clients. I took the leap and be and became home inspector. 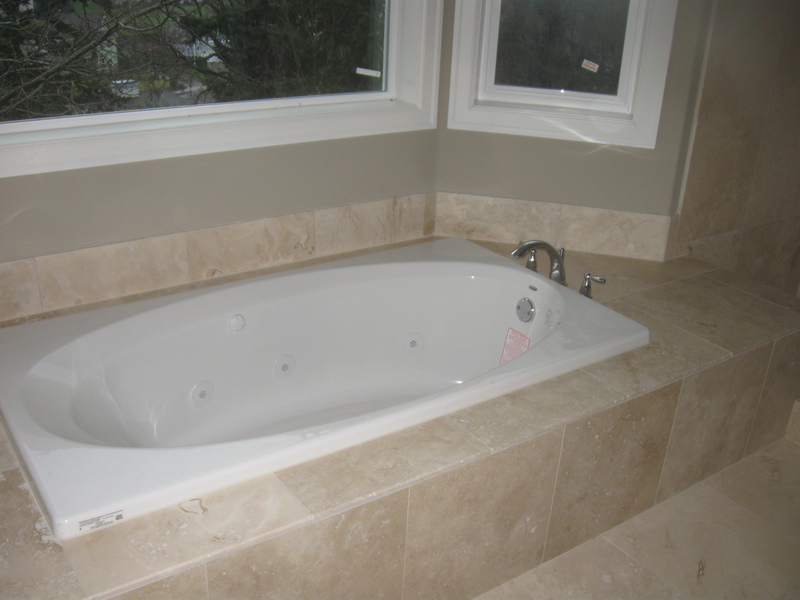 Equiped with the knowledge that I provided my clients were able to save the ceiling in their kitchen/dining room, the flooring in this area and all of the head aches that go along when you have to do major repairs to your home.